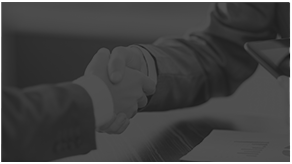 If you face a serious legal problem, you do not have to deal with it alone. The Law Offices of Debra J. Rice is here to provide you with personal, experienced, and strong advocacy you need. Debra J. Rice, Esq. 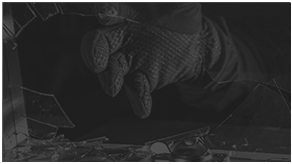 is personally involved in every step of your case. 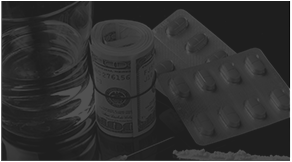 Debra has been practicing criminal defense in Riverside for over 25 years. 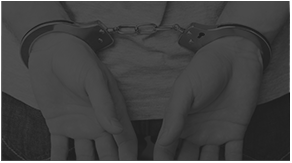 If you have been charged with a criminal offense in California, it is important to talk to an experienced defense lawyer as soon as possible. Your situation may be dire or may not be as bad as it seems. You can only know after talking to a professional who knows the law and can help you understand your rights. Attorney Debra J. 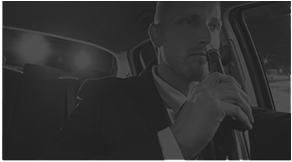 Rice has extensive and significant experience defending clients against a broad range of felony and misdemeanor charges, including Driving Under the Influence, Drug Possession or Sales, and Theft Crimes in Riverside and throughout California’s Inland Empire. 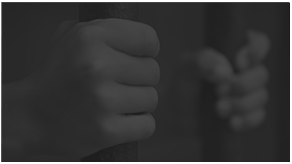 A criminal conviction could affect you for life, making it difficult to pursue future employment and educational opportunities. It can also have a serious affect on your personal life or marriage. 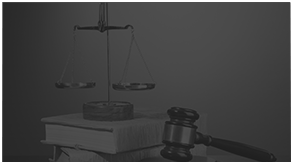 An experienced Criminal Defense Attorney can help you make the right decisions and be the strong advocate you need to protect your future. As someone who believes that every person deserves strong and experienced representation, it has always been, and will continue to be my goal, to provide the best possible representation at an affordable price. 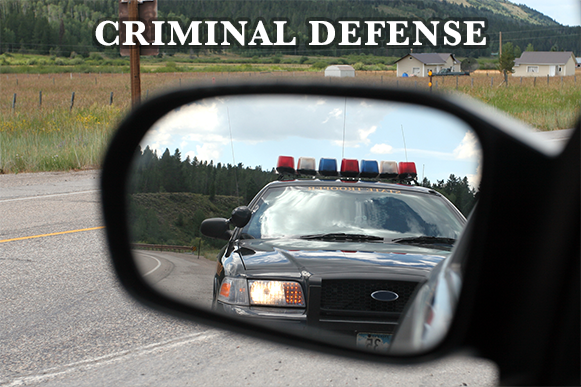 To get your defense off to an effective start, please contact our office online or by telephone at 951-444-9995.